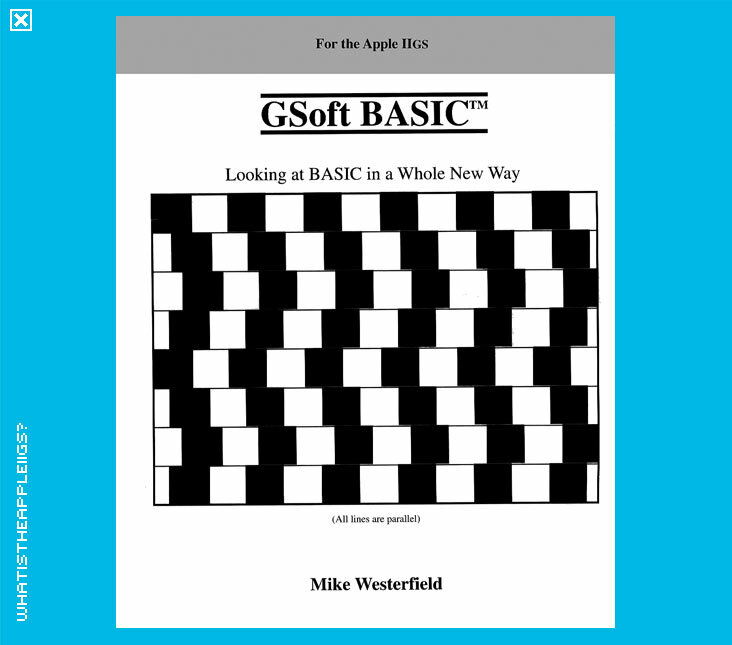 Reclassified early October 2011 by author Mike Westerfield, GSoft BASIC can now let anyone write BASIC programs specific to the IIGS and using its toolbox and other native IIGS features that will outshine any 8-bit Apple II BASIC program. Mike's revised Byteworks Inc. site can be found here. 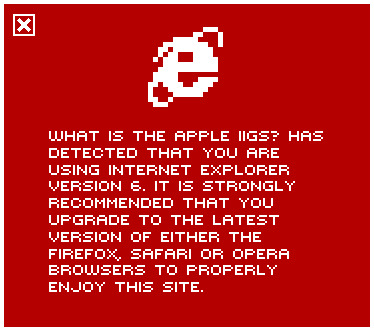 See what he's been up to iOS development.